Heat for you and your friends! 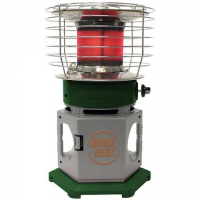 The new Portable 360deg propane heater provides 360 degrees of heat that you can take with you almost anywhere. 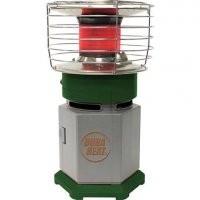 With its durable styling the Portable 360deg is a great choice for heat in outdoor and emergency indoor situations.